PES YouTuber Maremas today released his annual PES Skills Tutorial video. 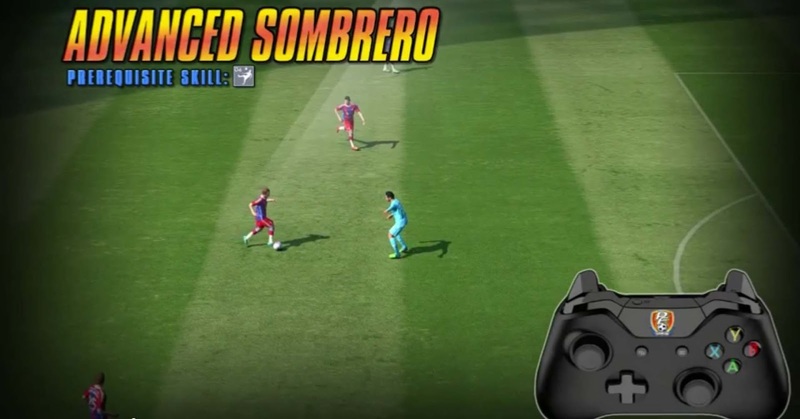 Maremas' PES 2015 Tricks and Skills Tutorial includes more than 35 different moves and feints with detailed how-to-do instructions. Check out the PES 2015 Feints Tutorials by Maremas for PS3 and PS4 below, click here for the Xbox and PC version. Many tricks require technically skilled players or even players which have a certain skill card. Check out PES Master for the complete PES 2015 Database including the latest DLC to find the right skill players.